PDF Shadows of Gold is by APHA World Champion Impressive Art (sire of World Champions with over 800 Open Performance Points)! Tyler is a 2012 gelding with over 30 days of riding and showing tremendous aptitude to do well in the Pleasure Pen and then later on as an All Around Horse!. 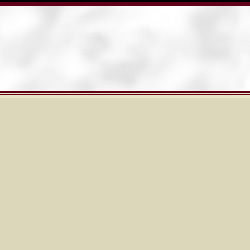 He is Breeder's Trust and eligible for the SPHC SSA Futurities - As a matter of fact he was Reserve Champion in the SPHC Longe Line Futurity in 2013! Priced to sell at only $5,000. 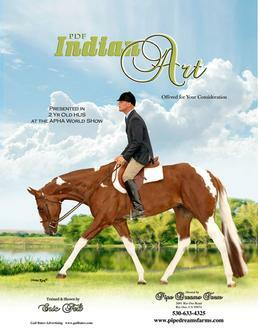 "PDF Indian Art" is by World Champion Indian Artifacts and out of an own daughter of our senior stallion, World Champion Impressive Art. Affectionately known as Chief around the barn, this young horse has the breeding, brains and ability to be a world show contender not only in the APHA and APtHA show rings but also in the Hunter Jumper Arenas. Shown as a two year old Chief achieved his APHA Register of Merit in Green HUS in just two shows. This fine gelding is a gentle and forgiving giant who would be great for a Novice, Amature or Youth. Call us for an appointment to try out this fine individual. http://youtu.be/XE8sxSvNGDY Priced to sell $12,000 SOLD! Congratulations April! Look forward to seeing you in the show pen!